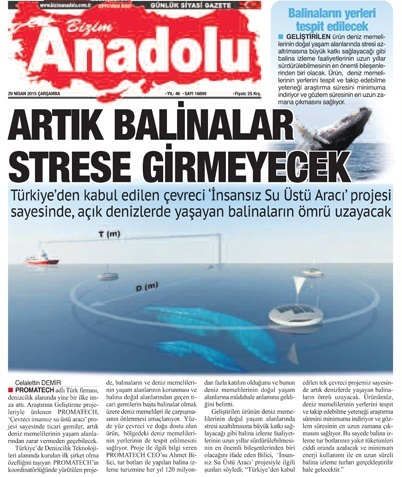 Marine life under protection by environment-friendly autonomous surface vehicles. 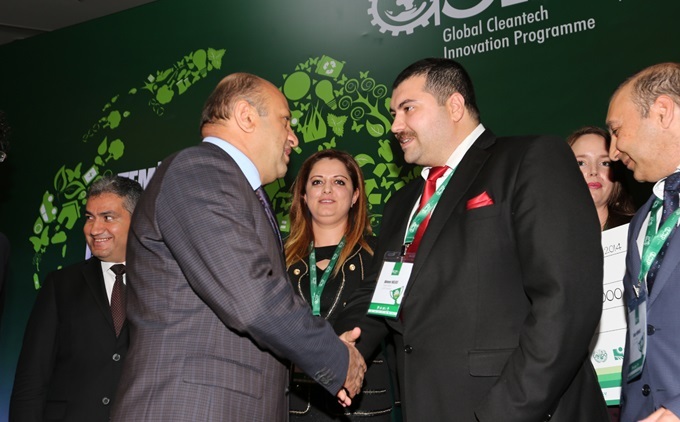 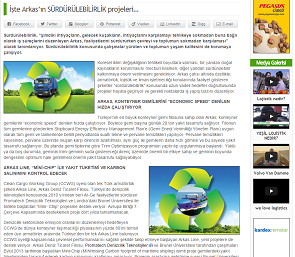 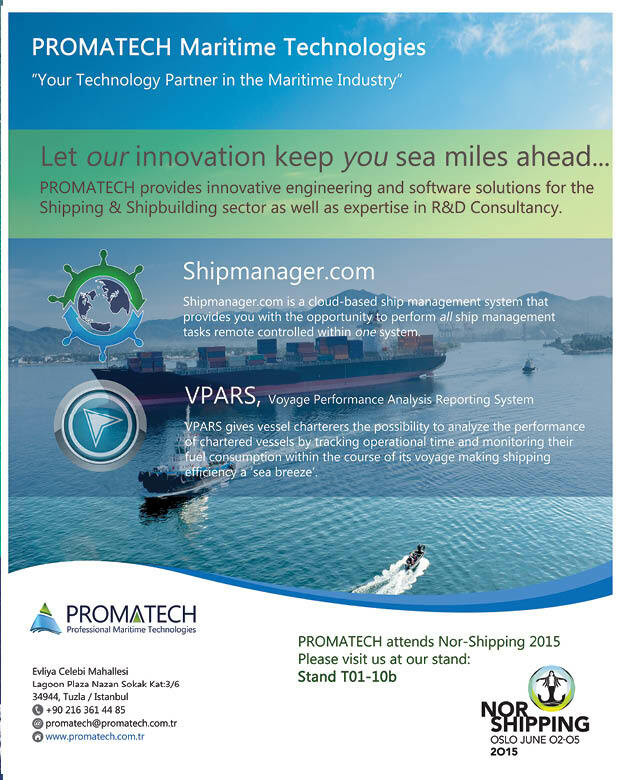 PROMATECH is supporting the industry with “Sustainability” projects. 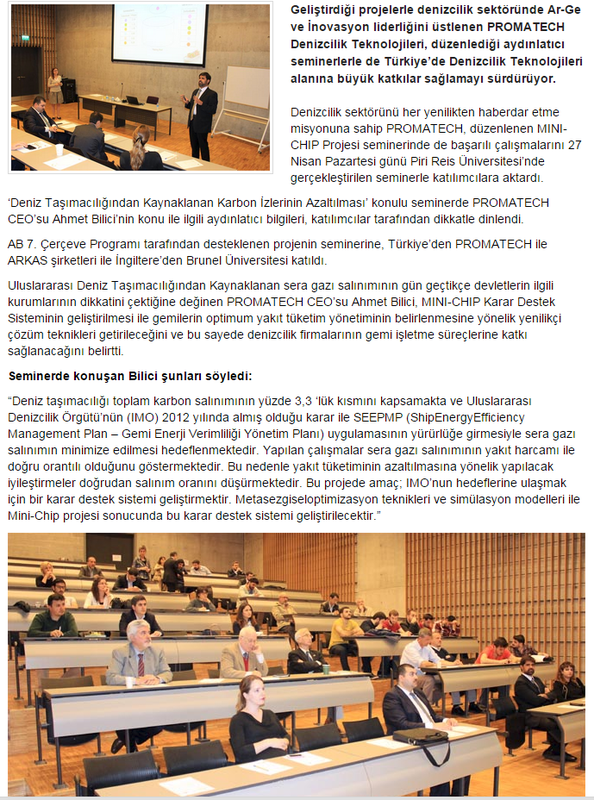 PROMATECH’s CEO Ahmet Bilici at the meeting for Techno-Entrepreneurship Capital Support. 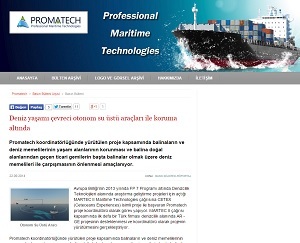 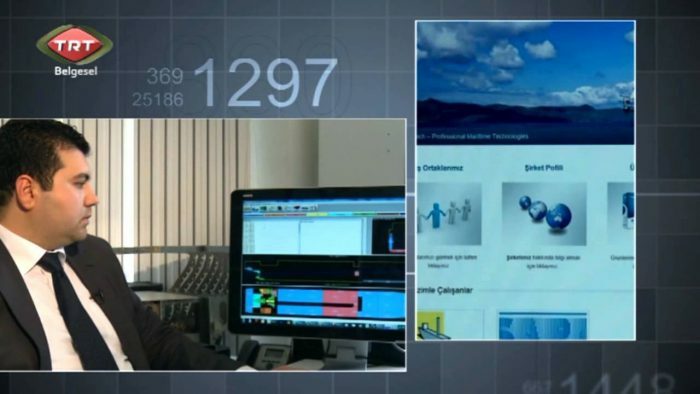 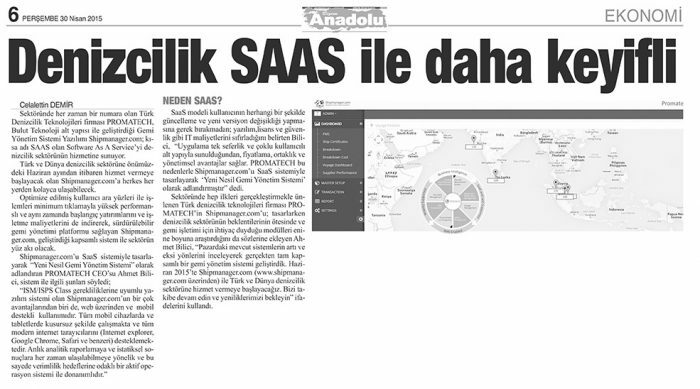 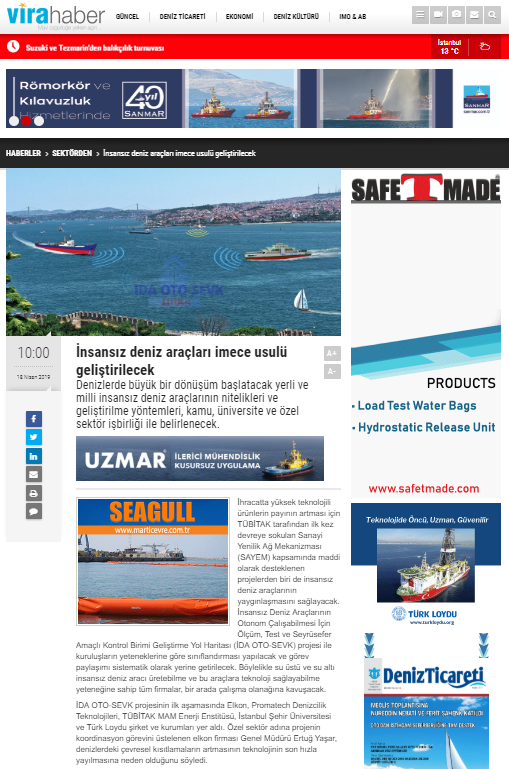 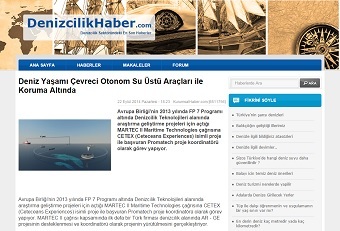 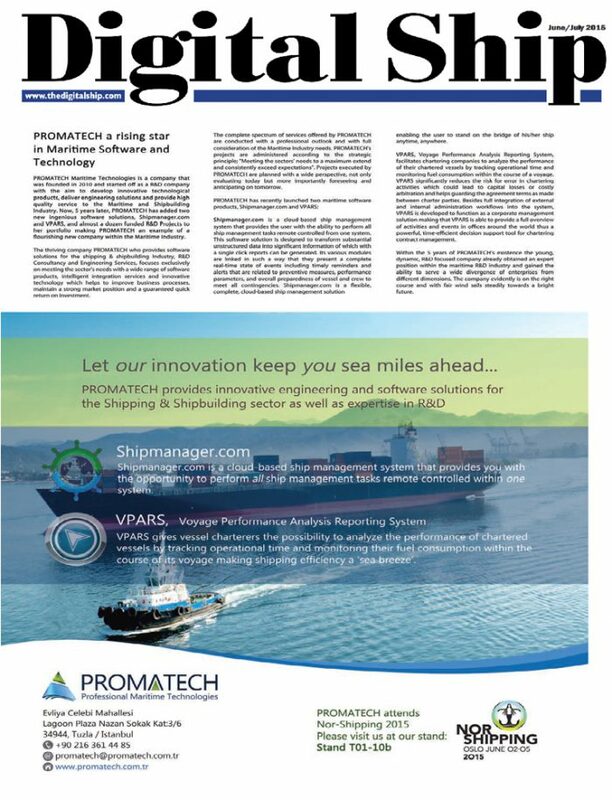 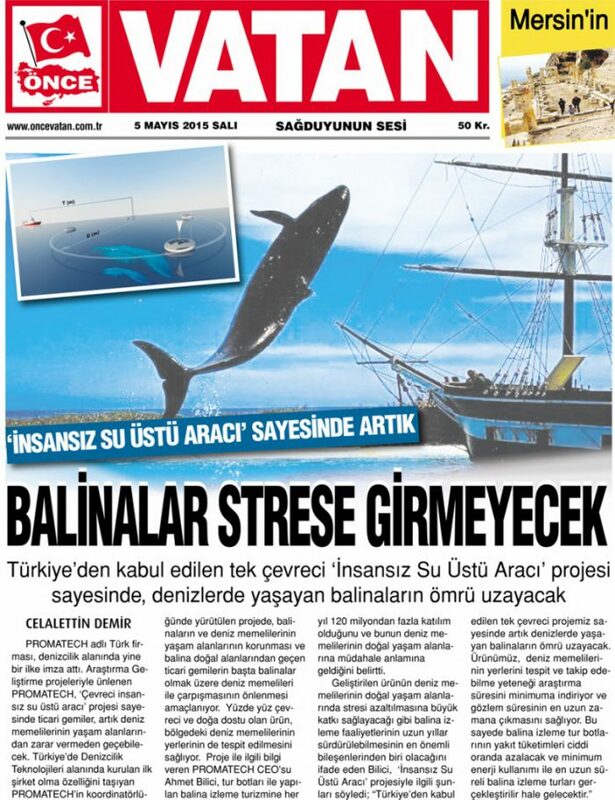 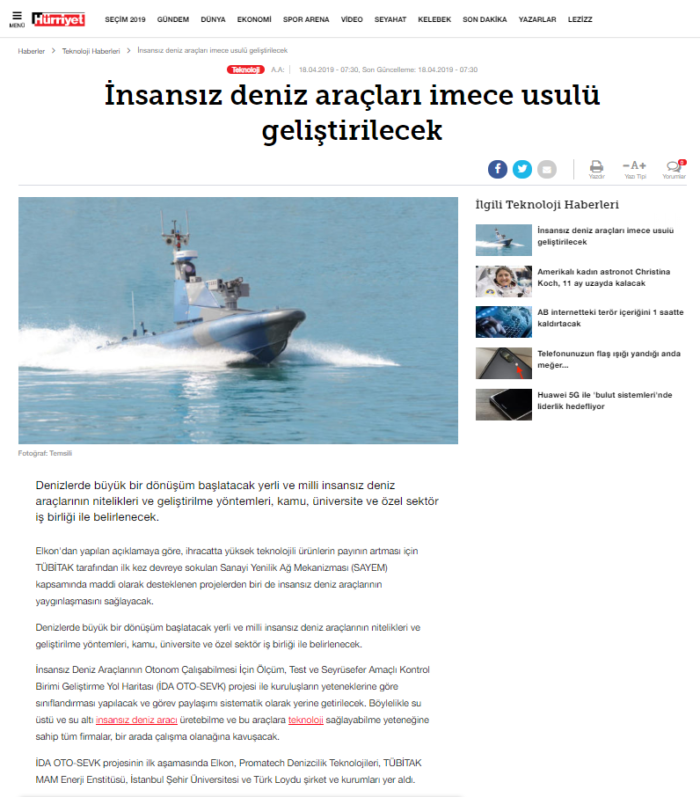 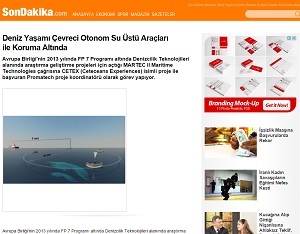 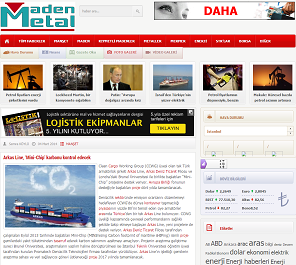 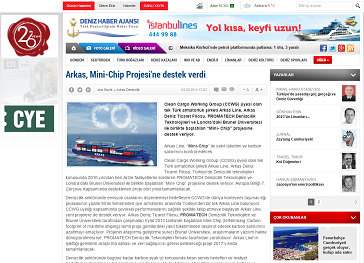 First Turkish maritime company PROMATECH is the coordinator of the R&D Project.